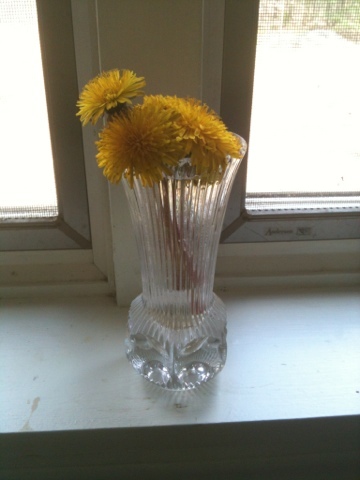 Another year of dandelion bouquets. I will never tire if them and will undoubtedly cry when (if?) I stop being blessed with them.